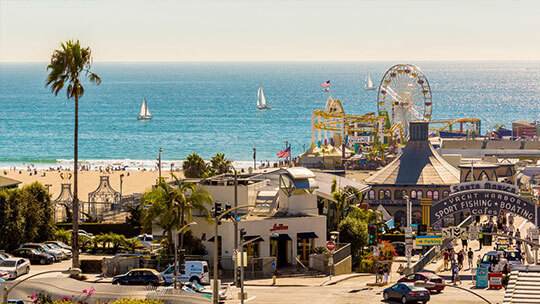 If yachting, strolling on the piers and taking in the seaside is your idea of paradise, look no further than Santa Monica. 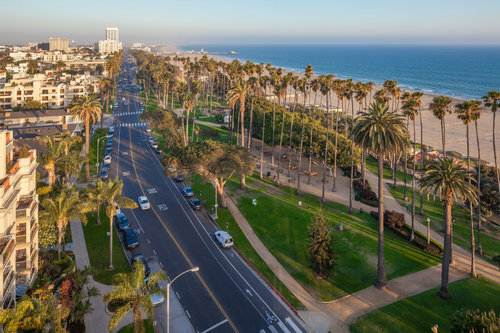 Whether strolling on the Santa Monica pier or the high-end, chic Montana Avenue, Santa Monica is made for long, relaxing walks and exploration, admiring its architecture and classic homes. And, of course, Santa Monica has the famous 3rd Street Promenade, home to endless fine dinning and shopping. But the true value of Santa Monica is its luxury real estate. 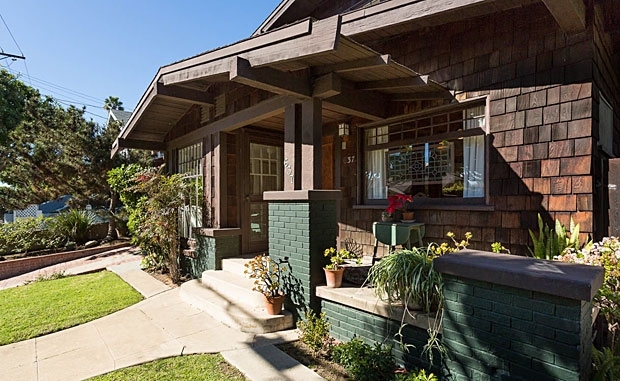 Santa Monica homes represent a marriage of all that is best with being close to, but not in, a large city – first class amenities and quiet, secluded neighborhoods. Potential home buyers in Santa Monica can choose between beach front properties close to the piers or sleepy, Spanish style neighborhoods ideal for quiet, serene living.